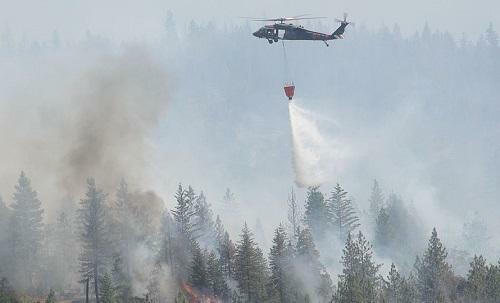 Wildfires torched the western states this summer, damaging property, homes and farms throughout the region. In Northern California alone, the National Interagency Fire Center estimates that 411,742 acres were destroyed or damaged by 3,692 fires. The state’s cannabis farmers were not spared in the devastation. According to GreenState, this year’s outdoor harvest will be tainted by smoke and ash from the fires. Although there have been worse summers in the past decade — 2012 and 2015 were more severe — this year’s crop will have a different flavor.